A collection offering smart designs at value driven prices. This transitional drapery hardware is reimagined for even contemporary settings by introducing geometric shapes dressed in antique gold and antique oil black finishes. The simple and sophisticated styling coordinates beautifully with countless fabrics and punctuates windows with character. 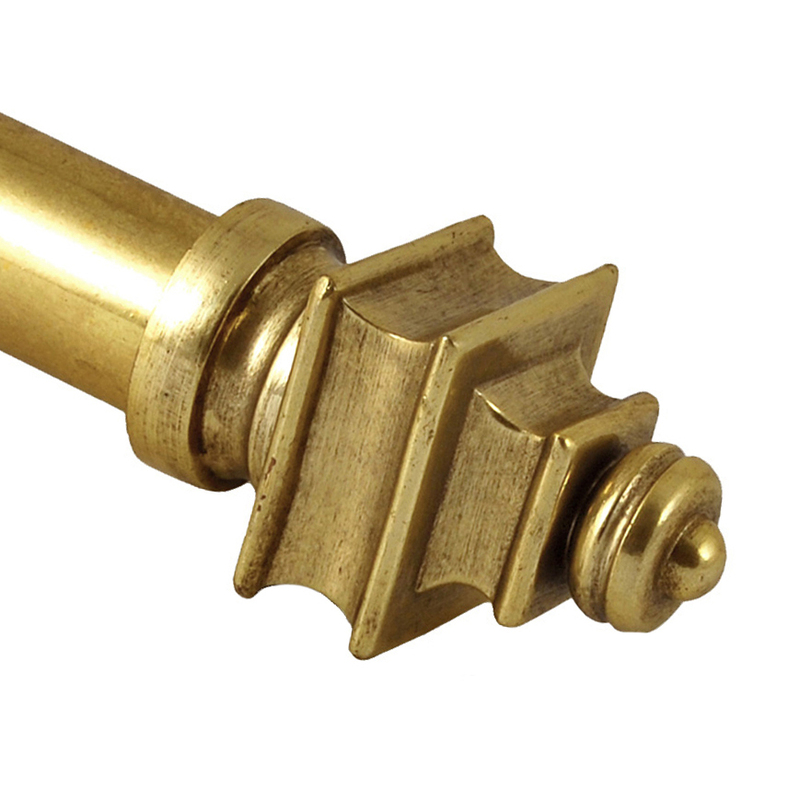 The metal pole construction provides durability necessary to support heavy drapery panels. Metro is a hand drawn system best operated by baton.